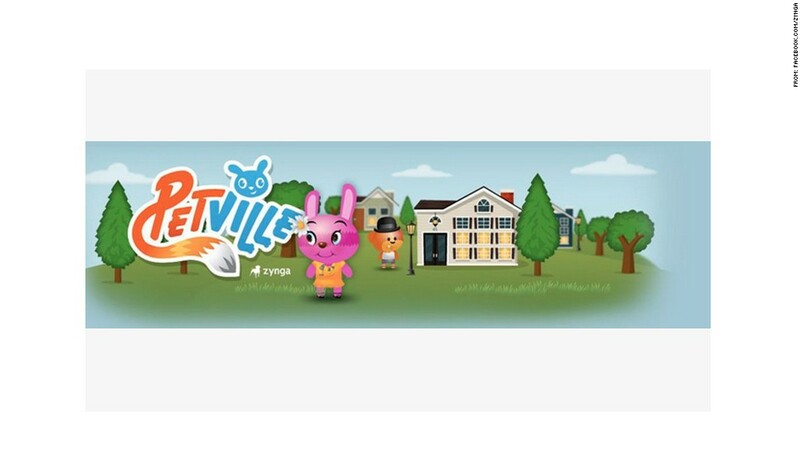 PetVille is one of 11 Zynga games getting the axe as part of a cost-cutting move. Struggling online game company Zynga shut down two more titles Sunday as part of an ongoing cost-cutting aimed at reversing the company's mounting losses. The most popular title Zynga (ZNGA) shut down was PetVille, which had 1 million monthly active users in December, according to data tracker AppData. That's a small fraction of the 43.5 million who played Zynga's top app, FarmVille 2, this past month. Access to Mafia Wars 2, which had only 200,000 monthly users, was also shut down for new players on Sunday. The Mafia Wars sequel never came close to the popularity of its predecessor, which has also been fading. Zynga blamed lackluster interest in Mafia Wars for its sinking in-game app purchases in the third quarter. Several other titles have been closed down over the past month and a half, including FishVille, Forestville, Indiana Jones Adventure World, Mafia Wars Shakedown, Mojitomo, Montopia, Treasure Isle, Vampire Wars and Word Scramble Challenge. 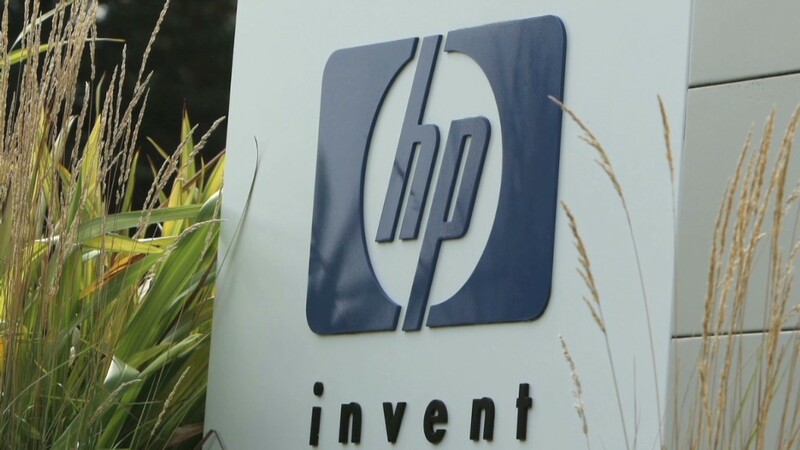 The closings, which were originally reported by AOL (AOL) tech blog TechCrunch, come as a big blow to people who spent countless hours and dollars building up their virtual forests, aquariums and organized crime rings. The plan to shut down games was first announced in October, when CEO Mark Pincus wrote in a blog post that the company would restructure its operations. Zynga laid off about 5% of its workforce, closed down several game-development studios, and shifted investment to its top-selling games. Shares of Zynga have plummeted by 75% this year, riding a wave of bad news. After buying game maker OMGPOP for $183 million earlier this year, Zynga wrote off half the deal's value in October, citing the rapid popularity decline of flagship game "Draw Something." The company then slashed its business outlook because of its underperforming games. In November, Zynga announced a management shakeup that included the ouster of its chief financial officer. And a month ago, Facebook (FB) and Zynga tore up their lucrative contract. Though that gives the company flexibility to pursue other outlets for its online games, analysts fear that it leaves Zynga more vulnerable to competition.